Do you want to decorate your home on this Christmas festival then read out best and amazing ideas for “Christmas decorations 2018”. As we know that Christmas is considered to be most popular and desperately waiting festival in the world. On this special festival, people decorate their homes in a perfect and beautiful way. In other words, Christmas decorations are the most important part of Christmas festival. Without Christmas decorations, this festival completely lose its spirit, importance and charm. There are so many ideas are available in the world of internet for your home decoration on Christmas festival. Here we are enlisting few but amazing ideas for Christmas decorations 2018. 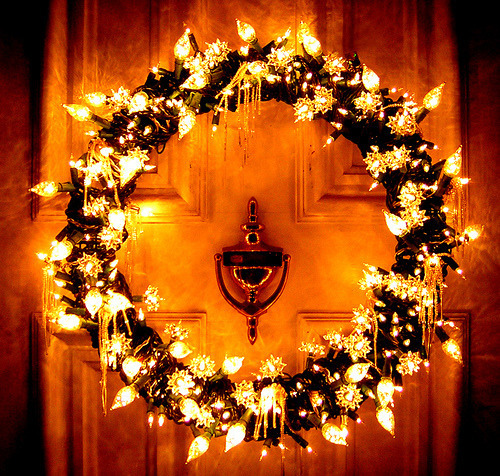 The most important idea for Christmas decorations is that you should decorate your entryway of home. By decorating an entryway, you can give a warm and wonderful welcome to your guests. You can decorate your front doorway with plastic urns. For making more beautiful, you should use Christmas balls. The second Christmas decoration idea is that you should choose simple centerpiece. For decorating simple centerpiece, you just fill a simple bowl with different fruits, nuts and ornaments. Then you should add ideal Christmas colors into your bowl by adding red apples and green artichokes. For Christmas decorations, it is important that you should do beautiful outdoor decoration. The best idea is that you should collect pine cones in different sizes and then arrange in different sizes of pots. Then place these pots in your porch. Another amazing idea is that just create beautiful Christmas stockings for your Christmas decoration. For Christmas stockings, just cut the papers according to the shape of stockings and then color them. Then stick these beautiful stockings in the whole room for giving the touch of Christmas festival. Another amazing idea for Christmas decoration is the you should make a beautiful Christmas forest. You can decorate your Christmas buffet table by using cookie trees. The next step is that make a thick base frosting by mixing almost 6 egg whites and 3 cups of sugar. Then spread the thin layer of your make frosting on a cone starting from bottom to top side. The last step is that just give a finishing look to your Christmas forest cake by using confectioners sugar. As we know that Christmas decorations is incomplete without making snowman. The main items for making attractive Christmas snowman are snow heaps, scarf, black buttons, winter cap, Styrofoam balls, pens in different colors, scissors, glue and paint. For getting more idea, just have a look at the “pictures of Christmas decorations” below and you will definitely like all the pictures. 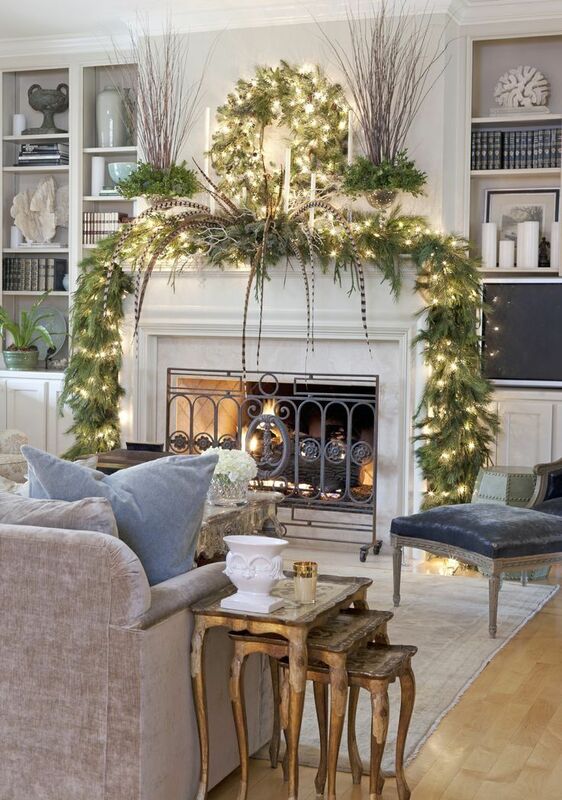 Amazing ideas are very helpful for Christmas decorations. If you want to decorate your home in an amazing and attractive way then just apply the above mentioned ideas.